On April 5th 2016, SILC Chair Sara Grivetti provided public comment to the Developmental Disabilities Council. 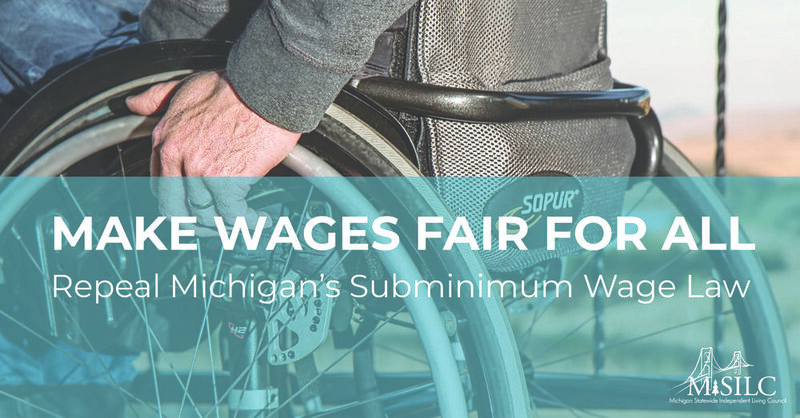 Later in the meeting the DD Council voted to support amending current legislation to prohibit the ability, under the state law, for employers to pay less than the minimum wage to persons with physical or mental disabilities. Nineteen people either gave written or public comment with the major being against the use of Sub-Minimum wages, with references to 14(c) certificates as being an outdated policy rooted in old stereotypes of people with disabilities as "less productive", and promoting inequality between people with and without disabilities.